Do the best Bluetooth earbuds live up to the hype? Wireless earbuds offer great convenience, but often come with poor battery life. We rank the best and longest lasting Bluetooth headphones and earbuds for power users with current pricing to help you cut the cord for good! Worried that your wireless Bluetooth earbuds are going to fizzle out mid-use? You aren’t alone. In our reviews of Bluetooth headphones and earbuds we found decent battery life ranging from a pitiful 2.5-4 hours of real world use. For power users, 2.5-4 hours of battery life just isn’t enough. If you’re willing to spend a little more you can extend that useable life to 7+ hours. Our testers tried over 45 brand name wireless earbuds, attempting to talk, work out, and listen to music until the fully-charged batteries gave out. The results? Clear category winners for best Bluetooth earbuds. Let’s get to the list! Simply incredible battery life in a small form factor. The ridiculously powerful 2600 mAh rapid charging box is light years ahead of competitors. Incredible sound quality for true wireless earbuds, wrapped inside a beautiful aluminum charging case and housing. Auto pair functions and intuitive left/right color coding make using the Mifo true wireless earbuds a breeze. 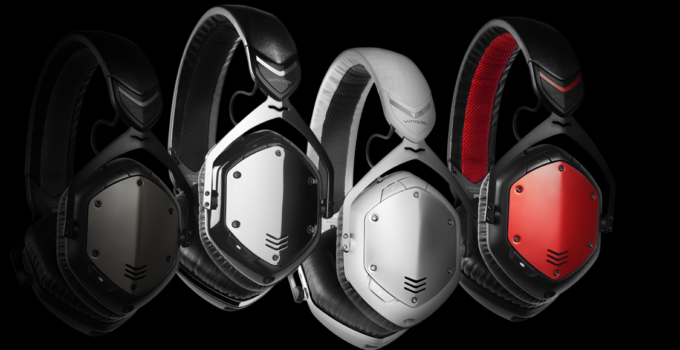 Pricey, though worlds better than competitors including Sennheiser and Bose pricing their offerings in the $300-$400 range. True wireless earbuds have come a long way in the last year. At the beginning of 2018, the technology was spotty at best, and there were plenty of just plain bad offerings flooding the market. But 2019 is a new year, and the major players including Sony, Sennheiser, and Klipsch have all released true wireless earbuds with high price tags and mediocre features. That’s why we’re so pleased to show our top pick for Bluetooth battery life is an upstart brand. You’ll be able to use the Mifo true wireless earbuds continuously for about 6-8 hours, and with the included charging case you can use them for 6-8 times that, meaning you may not have to plug these true wireless dynamos in for 3 days. That’s really impressive, and the reason why Mifo earns top spot in our best battery life roundup. Best sound quality, durability, and battery life for the money. Pairs particularly well with latest iteration of Apple’s iOS and Android operating systems to control functionality, voice commands, and battery efficiency. Included accessories and multiple color options for customization. Sound could be a tad louder if you like to listen at maximum volume. It’s been quite some time since we saw Activate make its way to the top of a roundup, so congratulations are in order. Their BX offering deserves top position for a few reasons, but mostly for overall value. For a mere $39.99 (less than half of other comparable earbuds) you’ll get top quality sound, a customizable look and feel, and a dashing design with flat cabling, rubberized connection points, and metal accents that could not have been cheap for Activate to manufacture. Most importantly? A whopping 10 hours of battery life and 10 days of standby before they need a charge. The added waterproofing (clearly displayed in the image above) is also welcome, as the BX show their best side during intense workouts or active movement when you can’t worry about adjusting earbuds. A few added notes: Activate includes a carrying case as well as three sizes of ear attachment, which will ensure that these Bluetooth earbuds will fit snugly in your ear. The BX come in three color options as well: Electric Yellow, Deep Blue, and Pitch Black. One downside: The BX model is only offered on endive at the current $39.99 price point for the time being, which means inventory may be limited. We’ll see if Activate opens up the market in due time for these incredible little earbuds. Superior sound quality with state of the art active noise canceling, rare for earbuds. Expensive for earbuds; losing these would be painful! JLab continues to make waves by producing earbuds that innovate in design, function, and pure sound quality. 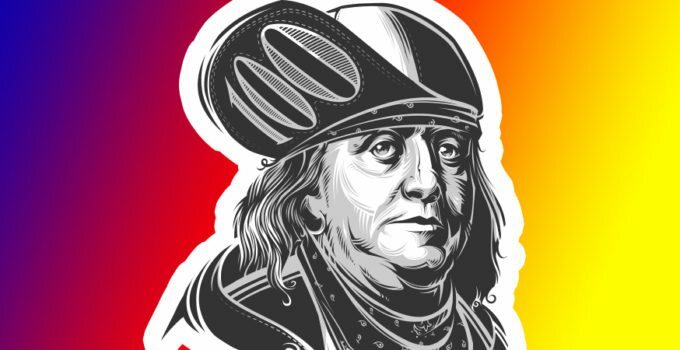 And if JLab is building it’s headphones kingdom, the Epic Executive is firmly planted on the throne. With 11+ hours of Bluetooth battery life these earbuds are the undisputed longest lasting in our 2018 testing to date. Toggle on the active noise canceling feature and the outside world is silenced. We’ve complained in previous reviews about Bluetooth headphones and earbuds that say they offer noise canceling technology, but actually just do what every other product does: block your ear canal. JLab offers the real deal. Microphones hidden on the outside of the Epic Executive listen to the outside world actively while created perfectly matched sound waves to cancel out disturbance. Once snugly fit thanks to the included 4 sets of silicone ear tips to fit various ear sizes you won’t hear a thing. The best part? 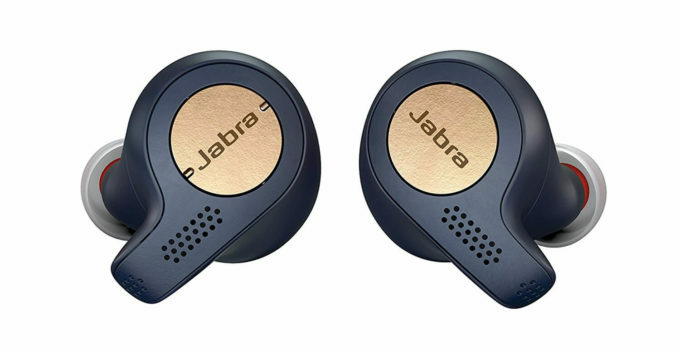 Active noise canceling (ANC) mode is almost always battery intensive, but JLab has figured out how to make these earbuds last nearly 8 hours on a single charge when active noise canceling is enabled. 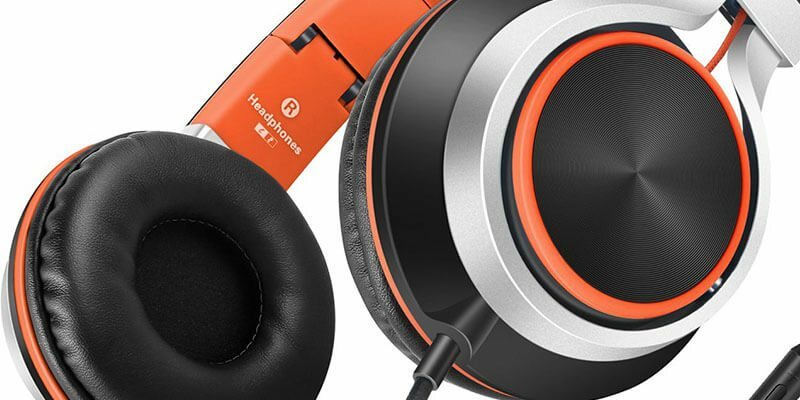 You won’t find more tech and better sound quality packed into the same price point. 4. The Best Bluetooth Earbuds: Expanse Wireless Earbuds with Portable Charging Case $124.99 NOW $89.99! True wireless earbuds are small, discrete, and just plain cool. The included charging case makes these some of the longest lasting wireless earbuds on the market, and can also charge your smartphone or USB device on the go. Potentially easier to lose due to size and lack of cord. We were originally turned on to Expanse’s Bluetooth earbuds by a tech-savvy early adopter searching for a viable alternative to Apple’s AirPods. If you’re in the market for the best true wireless Bluetooth headphones, these are the read deal. Combining the best of current features including waterproofing, extremely long battery life, tiny, wireless and un-corded size, and noise cancelling technology into one set of wireless earbuds is no easy feat. Yet here we are, with a product that not only lives up to the hype, but also comes with a wireless charging case that can double as a charger for your other digital devices. Users have reported active use times of 7 hours, which is incredible for such a small device. Multiple color options add to the fun. They aren’t the cheapest, but they certainly deserve the number three spot on our list. Stylish and sleek earbuds at half the price of their name brand counterparts plus chipset improvements. Excellent sound quality for such small devices, with rich bass and clear, crisp treble. Gloss Black edition offers a beautiful alternative to the classic white style. Battery life is not comparable to larger earbuds, coming in at roughly 5 hours of active use. A fair trade off for style, but worth mentioning. No, it’s not that iconic computer company… If the Insta7’s look familiar, it’s because they’re designed in the image of (and act) like some major competition. The second generation of earpod-style Bluetooth headphones use a custom-made chipset to squeeze a lot of tech into a small package. Insta is a relatively new audio brand, but the 7’s show us newcomers aren’t necessarily a bad thing. With aggressive pricing and a sleek gloss black option, these Bluetooth earbuds are making their way to the top of many an audio geek and design enthusiast wishlist. Be careful not to lose one, as currently you can only purchase a full set! Rugged, rubberized parts feel durable and tough with a long battery life. Flexible yet comfortable ear clips ensured these headphones didn’t go anywhere, even during a vigorous run. Sound is fine for the price, but not perfect. Range for the Bluetooth signal could stand to be boosted a bit as well. While the Senso Bluetooth wireless earbuds didn’t take the crown for overall longest battery life, the headphones get marks for price to quality ratio. The least expensive of all products we tested, Senso’s sporty look produces reasonable sound and the best battery life at this price point. With a few colors to choose from, there is a bit of personalization to be had as well. An astonishing 15,000 Amazon reviews place Senso at a very high 4.5/5 rating, which is impressive for a new brand. 8+ hours of active use with Beats’ fine-tuned sound performance. And a price tag to match! The iconic Beats brand brings big style and big sound to the table every time. Sound very loud for earbuds. Even so, Beats maintains a high standard and reaffirms our trust in the brand. A plethora of colors means you can customize BeatsX Wireless to your own style. The iconic Beats brand also brings a big price tag to the table for what amounts to Bluetooth earbuds with higher quality components. If true Bluetooth battery life is your game, then it’s hard to match BeatsX. With 8+ hours of active use time, these wireless earbuds are one of the longest lasting and most compact set in our lineup of best Bluetooth earbuds. In fact, when faced with our grueling wear down test, BeatsX lasted well over the stated charge time. 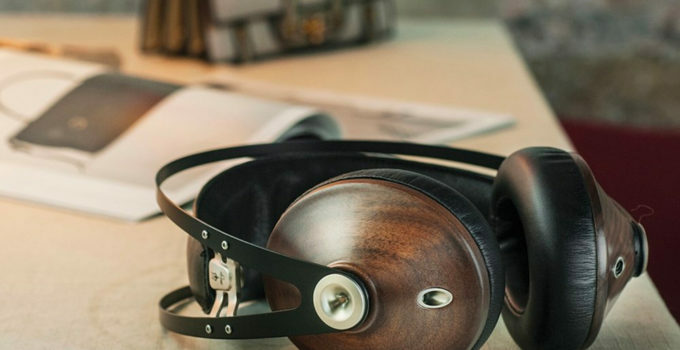 These headphones also come with a recognized brand name, which may give comfort to those seeking alternatives to the many headphone manufacturers currently soaking up the value segment. The BeatsX does win a place in our Best Battery Life lineup, but could take some cues from other high end manufacturers on sound quality. That said, the mix between talk quality and sound is acceptable, with BeatsX doing just fine for most users. 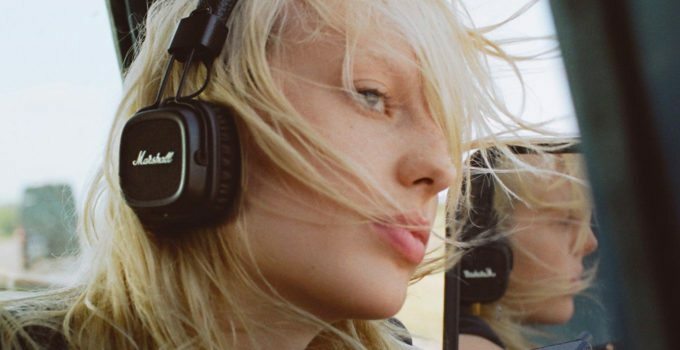 Extreme audiophiles, on the other hand, may want to check out our list of ultra-premium studio headphones. Simple pairing with iOS and Android devices. Many true wireless Bluetooth earbuds fail in this arena, as each earbud is an independent device, so they need to be synched to each other and to your smartphone. Carrying case doubles as portable charger, extending battery life if you are on the road and can take a break from using the earbuds. The portable battery is not as powerful or sleek as the previously mentioned Expanse earbuds, and sound quality leaves something to be desired. 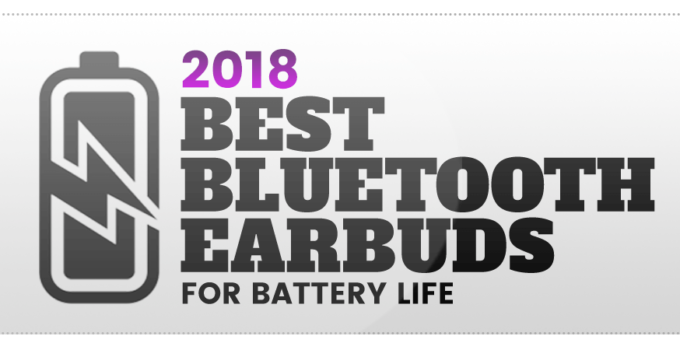 While Enacfire doesn’t have the same name recognition as the other category winners for best Bluetooth battery life, these tiny earbuds make up for it when put to task. The newcomers to the wireless earbuds category (this is our first encounter with the brand) performed admirably, just pushing past the five hour mark in our wear down test, and proving efficient in standby mode at over 40 hours. Combined with the low price for true wireless (no wires between the earbuds) makes Enacfire’s E18s quite attractive to everyday users. Enacfire also makes our list of best Bluetooth earbuds for a handy, slim carrying case that doubles as a charger. While the other units awarded best battery life have their own charging solutions, Enacfire offers added portability. And for the price – about half that of similar contenders – Enacfire wireless earbuds are very compelling indeed. Enacfire’s Achilles’ heel is sound quality. While we did find bass to be lacking and treble to crackle once in a while, overall the product is a good value for the price. Simply beautiful sound. It’s what Bose is known for, and they deliver even in compact earbuds form. Solid battery life for Bose products, and considering the electronics required to produce superior sound take more juice than the average earbuds. Bose is also now including a charging case as part of a bundle pack. The bending a pair of Soundsports impart on your ear is hard to describe. When you put them on, you’ll definitely know they are there thanks to a certain heft and shape. Depending on your ear shape, you may find discomfort after longer periods of use. Bose does include ear tips to help your ear canal feel good about the process, but the rest may be up to personal taste. We felt materials and build could be more premium considering the price point. While rendered product images are nice, the real deal is a bit rougher around the edges than we would have liked. When you buy Bose, you know you’ll be getting two things: A best in class sound system, and a wallet-busting price point. That’s all part of the magic if you want the best Bluetooth headphones. The SoundSport wireless are not cheap earbuds. If that’s your fancy, try our list of best wireless headphones under 100 dollars. In our tests, SoundSport performed very well. And although they come in at about six hours of Bluetooth battery life during aggressive use, the quality of sound you get while enjoying those six hours is a different standard. Bose also thought to create a few color combinations, not always the case at the high end of the market. That makes the Bose earbuds somewhat of an outlier – head and shoulders above the other winners for 2017 best Bluetooth earbuds in both sound quality and price point. While Bose isn’t for everyone, if you can afford the best you won’t be disappointed with SoundSport. Fairly good battery life, though not up to manufacturer claims under real world testing. Points for style. CYLO seems to have build the Cobra for style first. They look great in your ears. Rose gold-colored stainless metal accents on the ear pieces complement matte plastic for a minimal, sophisticated look not achieved by other manufacturers. The battery life does not hold up to claims. While we still got a decent amount of use out of our real world wear down test, the CYLO Cobra barely made our list compared to other earbuds in the same price range. Sound quality could also use tuning. Manufacturing seems to have stopped for now, as the CYLO Cobra earbuds are no longer available new. Perhaps the next cycle will introduce improvements to the function while maintaining the elegant design. That’s it for our list of the longest lasting Bluetooth earbuds fellow audiophiles! 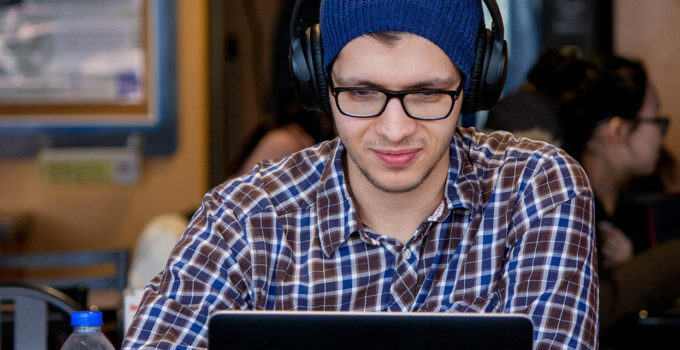 We hope your wireless experience is better for reading it, because our ears are better for doing it. Not ready to cut the cord? Check out our monster list of the best tangle fee headphones for 2018 or if you’re looking for wired style our list of the best braided earbuds. New parent? Be sure to read our list of best noise cancelling headphones for babies. Ready to pile on the wearable tech? Check out our new USB bracelet roundup featuring the many ways you can take storage on the go – and look good doing it! How do you test earbuds for battery life? Our battery life tests aim to simulate typical use patterns for Bluetooth headphones and earbuds. That means a combination of listening to music (both iTunes and streaming apps), podcasts, using apps, and making phone calls. 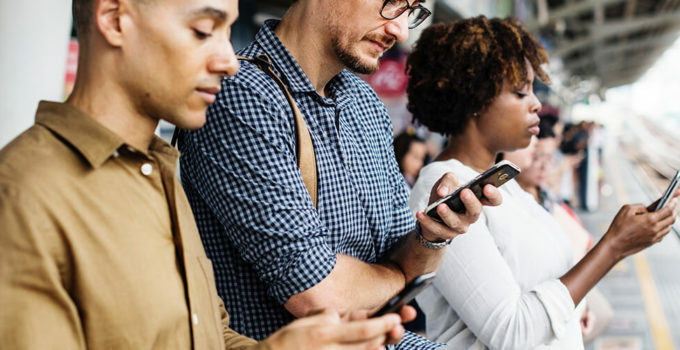 Typical behavior also means periodically connecting to Wi-Fi and cellular networks, as well as using Bluetooth devices. That’s complicated to simulate reliably, so instead we opt for a better approach: Real world testers. Our real world testers are from a variety of demographics, and use the Bluetooth earbuds named in this review throughout the day while carefully timing usage. They report back results, and we check for anomalies. Once the data is as accurate as it can be, we order the earbuds by battery life. Simple! What are the best Bluetooth earbuds for battery life to buy? The best Bluetooth earbuds for battery life to buy right now are the Activate BX Wireless Earbuds, taking the top position in our list. These earbuds offer a perfect mix of durability, practical ease of use, and long battery life. We recommend them because the price point is also affordable compared to models that may have slightly better battery life but come at 2-3 times the price. What are the best true wireless earbuds for battery life? The best true wireless earbuds (often abbreviated as TWS) for battery life include a portable charging case and earbuds with at least 50 mAh of battery capacity in each earbud. The portable charging case is key. In our real world test scenarios for battery life users typically put the earbuds in their charging case when not in use. Most charging cases are small and able to fit inside a pocket, which passes the smell test for simple and helpful innovation. True wireless earbuds with a battery case performed admirably, lasting through the day with no complications thanks to that case. True wireless earbuds (sometimes called TWS) are earbuds with absolutely no cords. That means each earbud is an independent device with it’s own processor, sound driver, Bluetooth chipset, and battery. Earbuds in a set can be used together or singly. Wireless earbuds that are not true wireless have a cord connecting the two earbuds. This cord carries a signal from one master earbud to the other. True wireless earbuds are more complex because they require synchronization to each other and a sound source. Software controls the synchronization; currently the aptX standard for compression is used. New Bluetooth chipsets such as Qualcomm’s latest QCC5100 series chips will bring better synchronization and battery life to true wireless earbuds. How much should I spend on new Bluetooth earbuds with the best battery life? Bluetooth earbuds are going through a major evolution right now. Older products that rely on the Bluetooth 4.1 and 4.2 chipsets are being phased out for Bluetooth 5.0 chipsets that consume far less power. This adds tremendously to battery life. Bluetooth 5.0 earbuds are the best for battery life, and our list includes one of the newest models in top position. 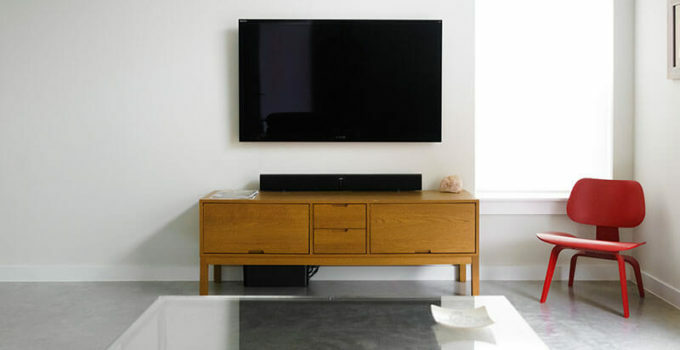 Because these products are new, you can expect to see a higher price point than older models. You should plan to spend at least $100 to get Bluetooth earbuds with decent battery life, and up to $200 for the best Bluetooth earbuds. What are the best wireless earbuds on the market? That’s a tough question! It depends on what you want to get out of your earbuds and your price point. Try scanning a list of our articles about earbuds to get a feel for what’s out there, and then make your decision based on how you will actually use the earbuds. Anne is an accomplished Creative Director for premium lifestyle brands. In her spare time, she studies and works with fibers while maintaining a healthy Pinterest habit.